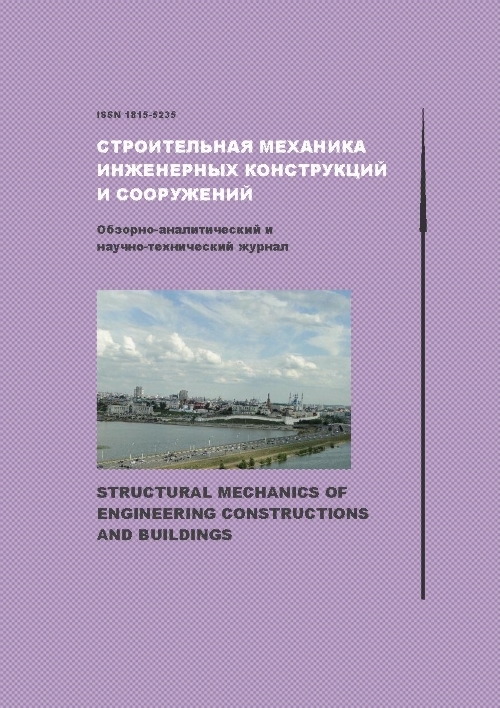 Authors: Misyura N.E., Mityushov E.A. 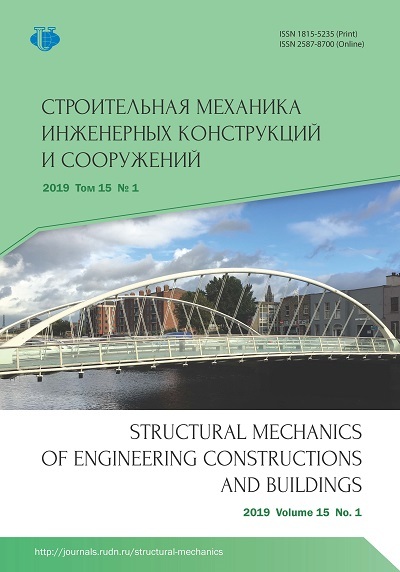 This paper investigates the invariant algorithms for the forming of normal surfaces and examples in their usage in graphic design and in modeling of summer, winter, water slide and sledge track gutters are given. It is shown on the Guido Grandi spatial roses example, how the usage of analytical smooth rails of normal surfaces allows us to obtain the variety of decora- tive forms. A method for the modeling of safe slides is given by joint integration of Frenet equations, the equations for the dynamics of the unfree material point and the dynamical shap- ing of normal surfaces is presented. Mathematical design, Guido Grandi roses, computer geometry, normal surface, toboggan track gutter, skeleton, naturbahn, bobsleigh, tubing.